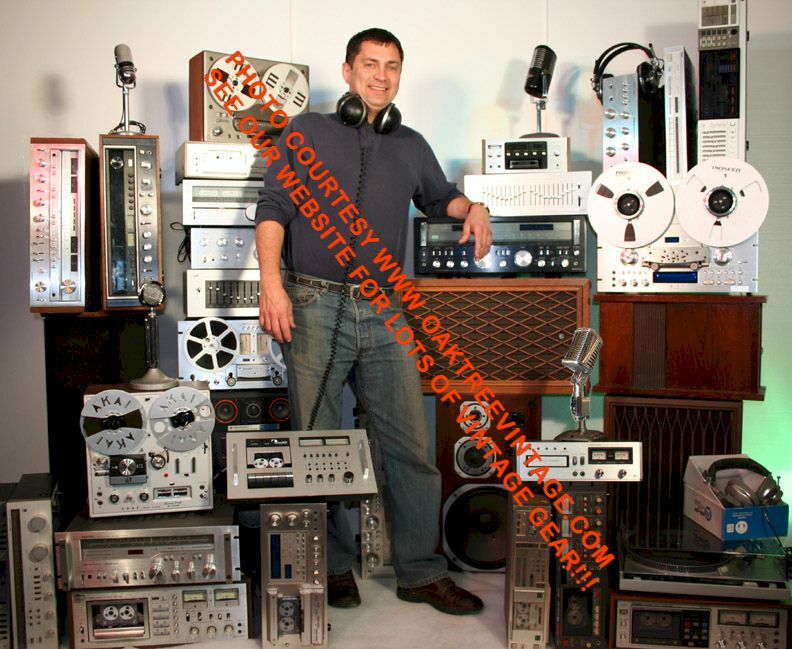 Bill Monroe The Essential and His Blue Grass Boys 1945-1959 2-CD Box Set, Phil Spector "Back to Mono" 1959-1969 4-CD Box Set, Judy Garland "The One and Only" 3-CD Set, Grim Harvest complete "Metal Massacre" 12 volume CD box set. 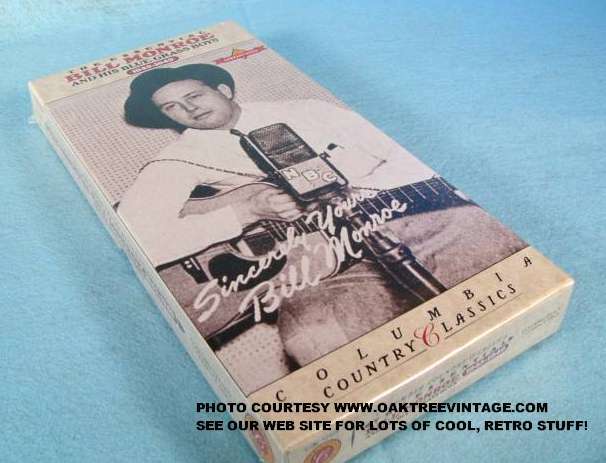 This is an original Bill Monroe CD box set, still sealed. Has a number of previously, un-released tracks. 17- Will You Be Loving Another Man? 18- How Will I Explain About You? 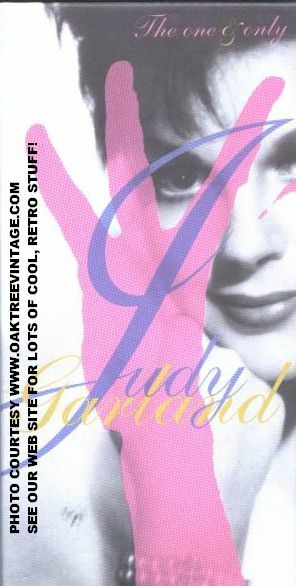 Original Judy Garland "The one & Only" 3-CD box set. Comes with it's 55+ page book. Opened only for inspection and photos. 15. Why Was I Born? 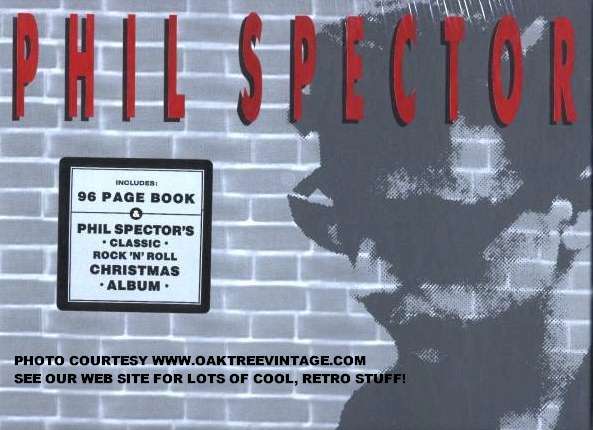 This is an original Phil Spector "A Christmas Gift for You" CD. Perfect condition. See above photos for track selection. This is an original Phil Spector "Back to Mono" 4-CD box set, still sealed. Includes the CD "A Christmas Gift for You" shown on the right. See photo on right for track selection (the Christmas CD's tracks are not listed in the photos above. See the photo on the left side of the page for those tracks). 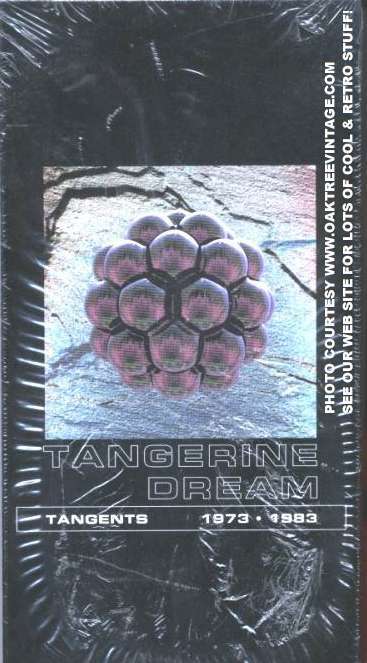 Original, un-opened, Tangerine Dreams, "Tangents 1973 - 1983"
Imported Five CD Set (made in the UK). This is an un-opened, still sealed box set. 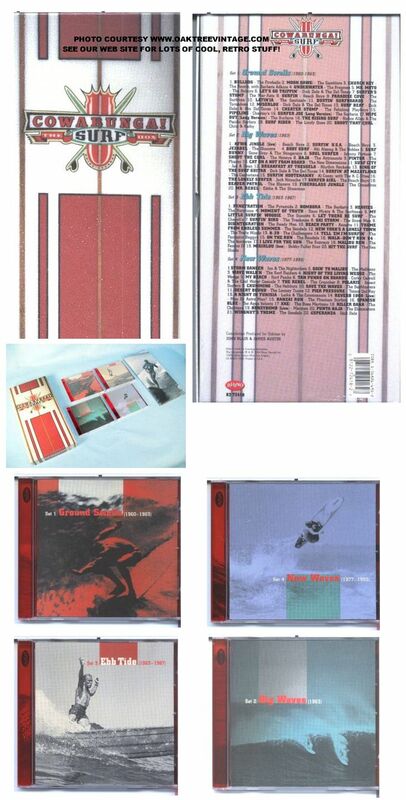 Re-mastered reissue of the 1994 box-set. Comes with the original 40-page booklet. Covers 1973- 1983 with lots of un-released and rare cuts. Virgin Records. Contents as follows: New and sealed. Only wear to plastic shrink-wrap. 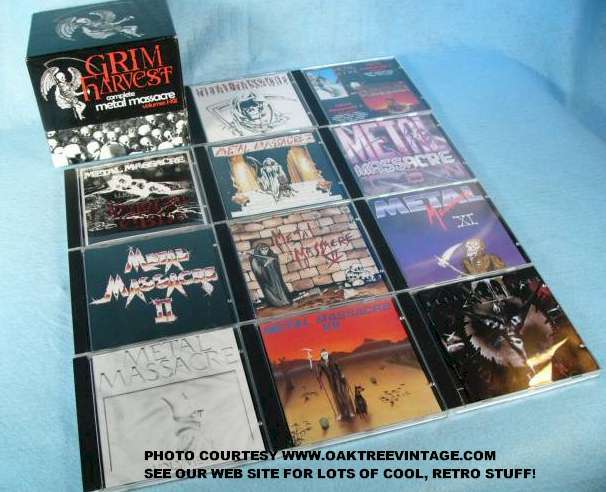 Original GRIM HARVEST "COMPLETE METAL MASSACRE" VOLUMES 1-12, 11-CD BOX SET (volumes 8 & 9 are on one CD). Comes complete. Opened, but CD's are in excellent shape. 3-4 have light wear from maybe being played a couple of times, most have zero wear. From a meticulous collector. Very Extensive song list of around 100 selections. Original 4-CD box set. 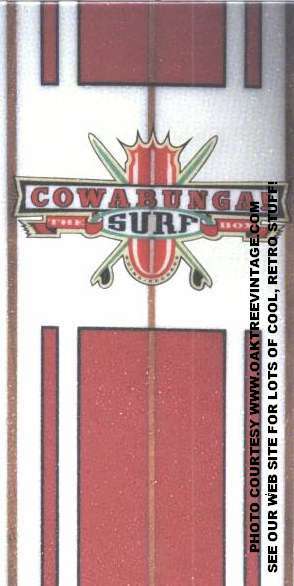 "Cowabunga" is the ultimate surf collection spanning 1960-1995 with over 80 selections. Comes with the original 65 page booklet that is a wealth of information. CD's have little to no wear. Have maybe been played once or twice (I played one of them myself).